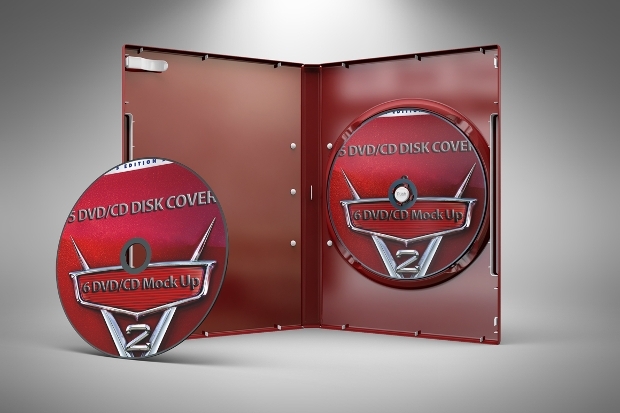 For a lot of people, CD and DVD covers are collectible items. 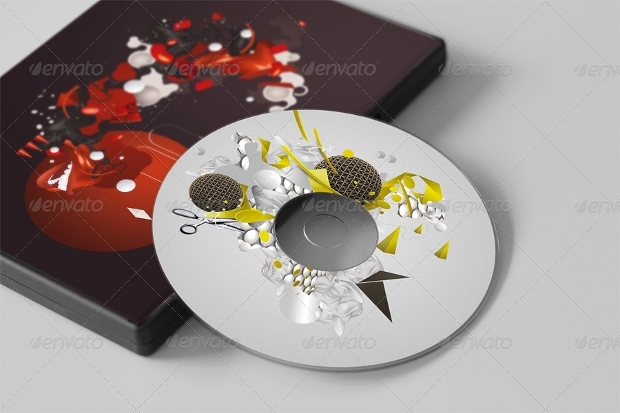 In the music and movie industry, CD and DVD sales of music and movies bring in good chunk of business. 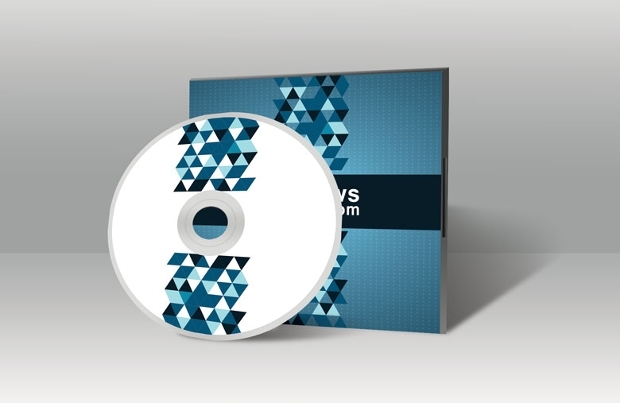 In the corporate sector, there are businesses which specialize in selling CDs and DVDs of specialized content. 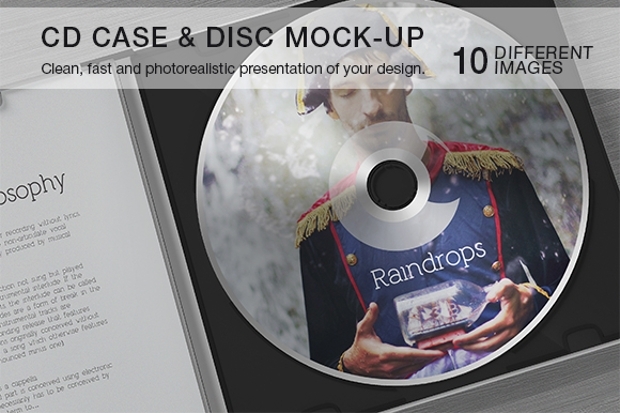 Prior to the CD or DVD release, it is the CD or DVD cover which needs approval. 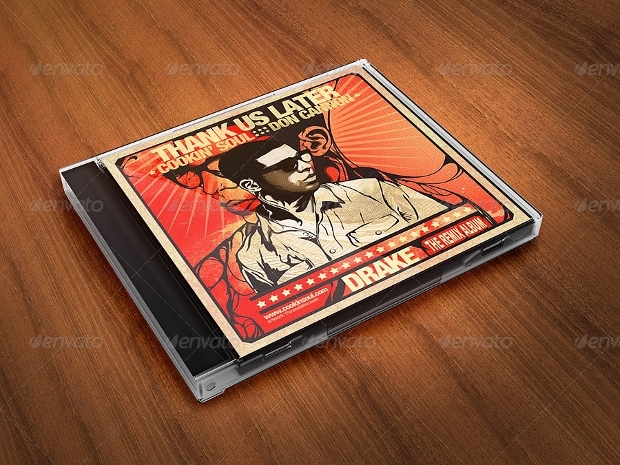 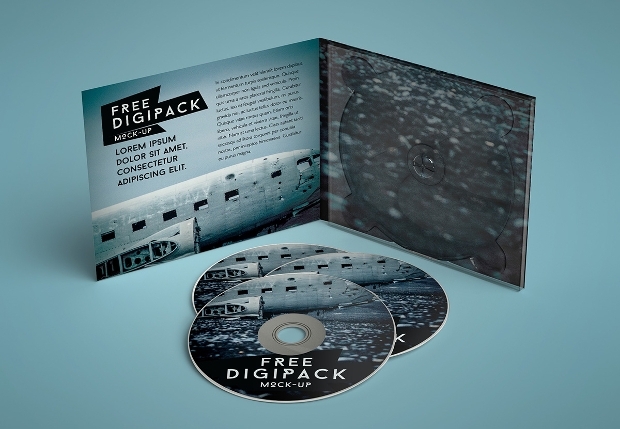 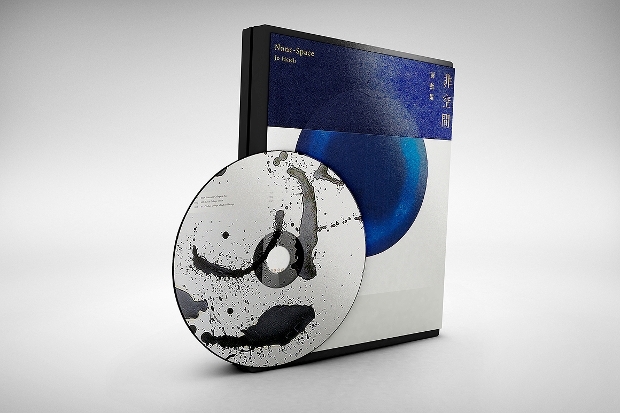 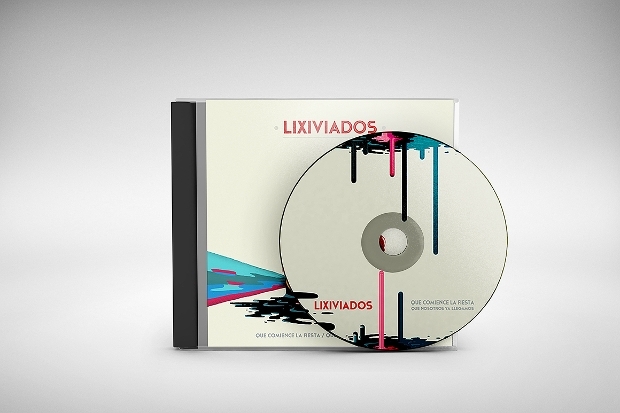 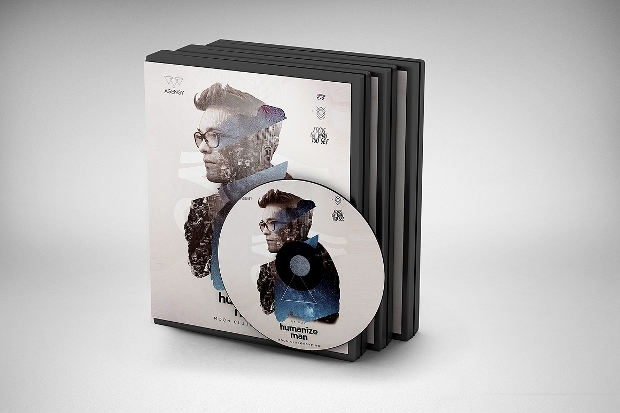 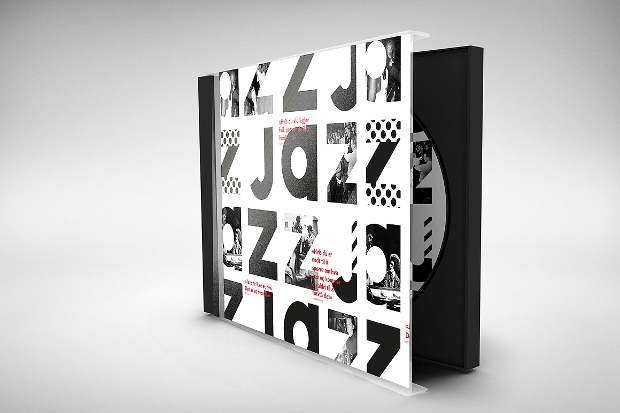 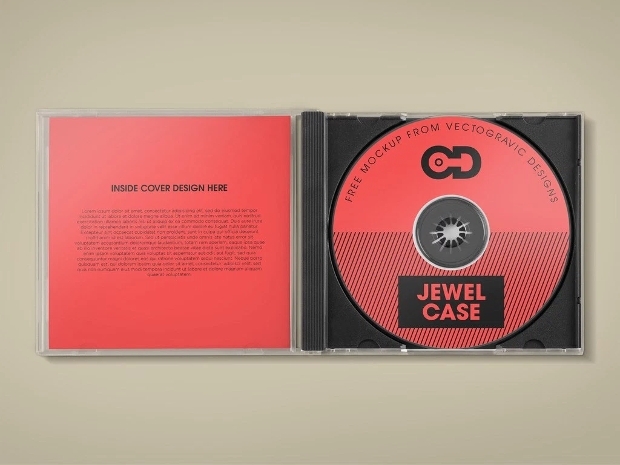 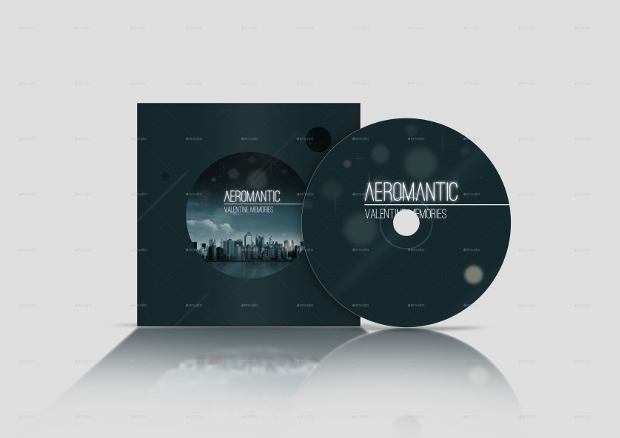 Nowadays there are CD/DVD cover mockups which are readily available to help designers quicken the design process. 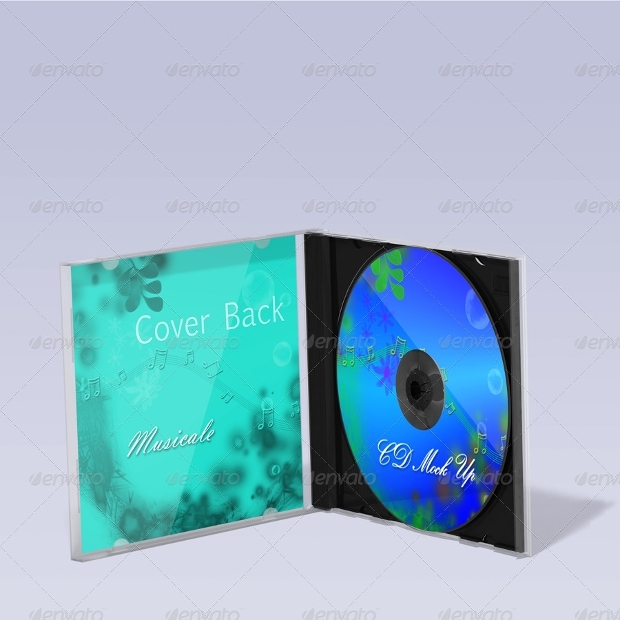 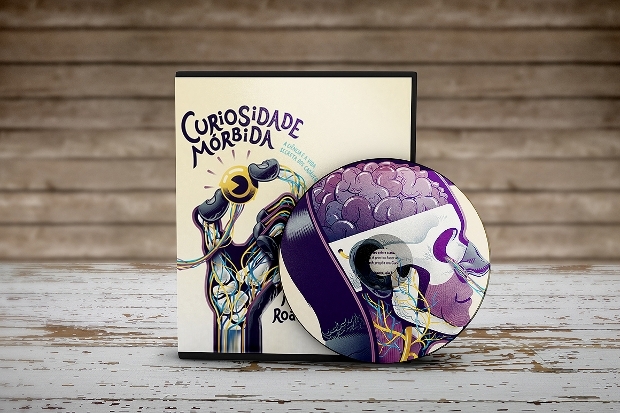 In this post we’ve queued for you stunning and creative CD/DVD covers to inspire to you for ideas. 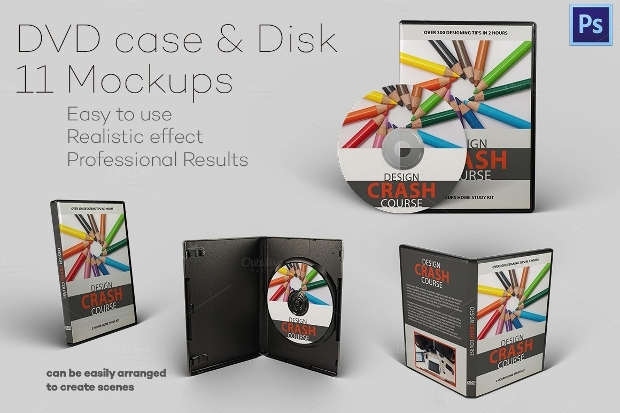 Of course, you also have the choice of working with these mockups on your system to create something unique. 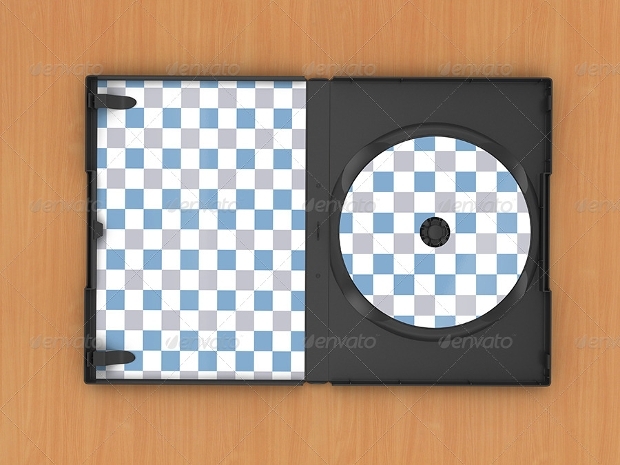 In terms of marketing and promotions, CD and DVDs are a great giveaway. 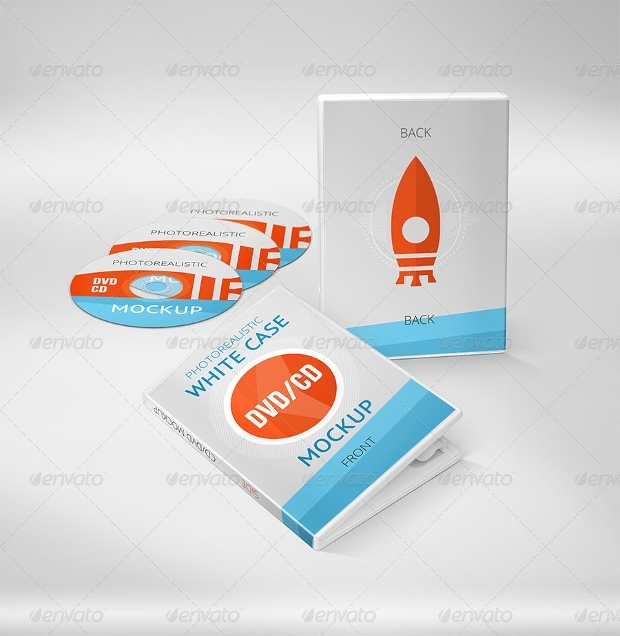 In fact, in some the mockups which we have for you here, you will find a complete set of mockups for items such as letterheads, business card, CD/DVD Cover, stickers, notebook cover, etc. 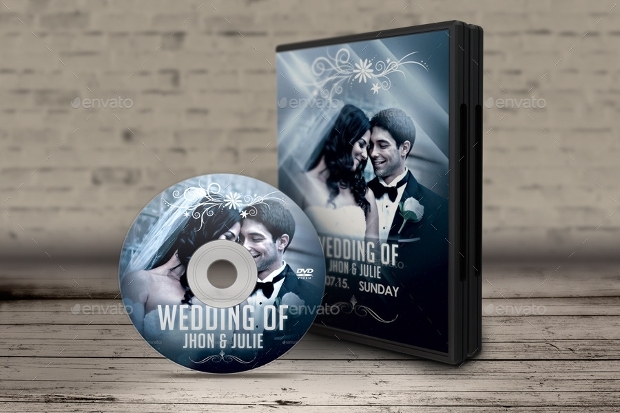 A CD/DVD containing special photographs or footage also makes for a great gift on birthdays and weddings. 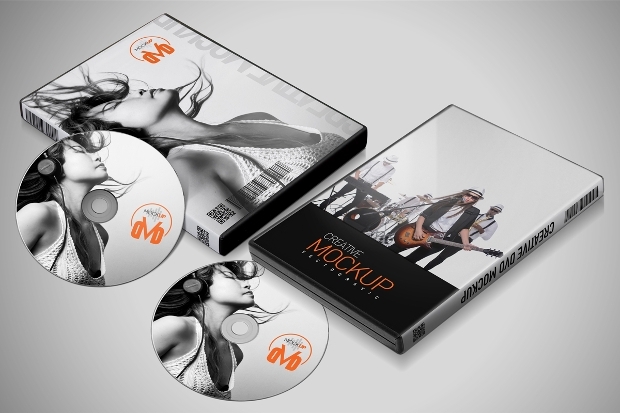 The lineup we have for you feature designs of DVD Case Mock-up, CD Jewel Case Mockup, CD Sleeve Mockup, CD Case Cover Mockup, CD Record PSD MockUp, Music Kit Mockup, and Vinyl CD Cover mockup respectively. 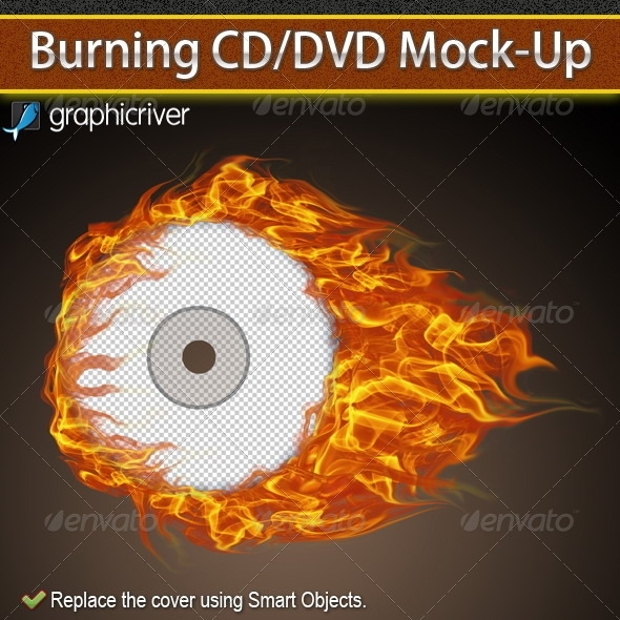 The entire compilation is PSD photorealistic, which means the files are customizable and editable. 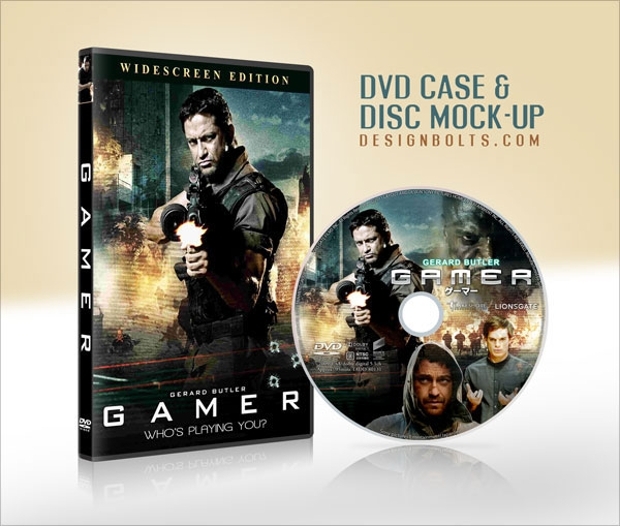 You can very easily rework on the existing designs and create a mockup as you’re your specs and needs!